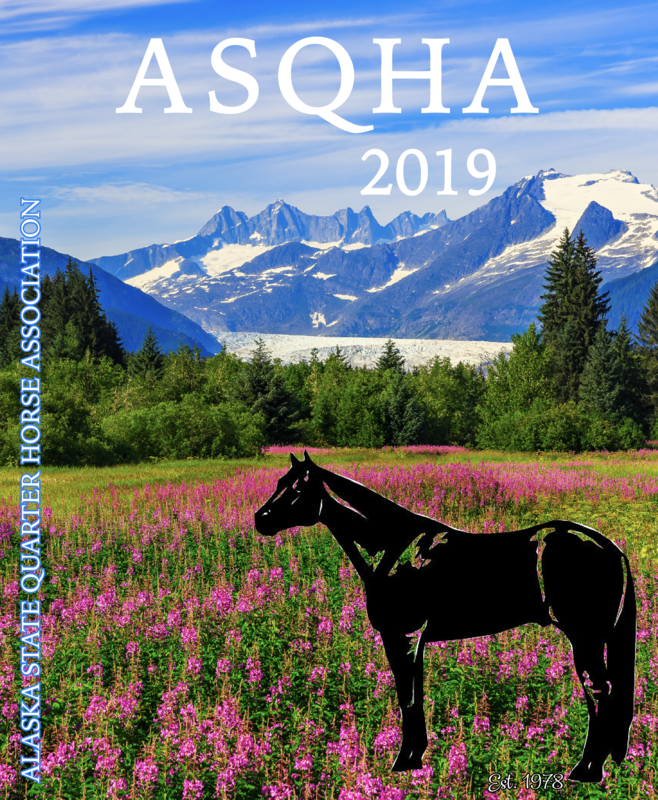 2019 ASQHA Sponsor and Show Book Advertising Form is available NOW! Our dedicated board of volunteers works hard throughout the year to provide clinics and quality shows for the state of Alaska. Your suggestions are encouraged. Please join us for a regularly scheduled board meeting or contact your local board member. Thank you to the dedication of all the volunteers who make this association possible. Congratulations to our new 2018 board members! There will no longer be a recording fee and form. All participants that meet the above requirements will be eligible for year end awards. • Forms and Paperwork: Entry forms, recording, EIA, membership, stalls, etc. • Show preparation: When you can arrive, when you can lunge, warm up, what you should bring, what to wear, etc. A mentor is not a coach, trainer, groom, or show official. They are a volunteer and are here to guide you through the process.